Laura Wilder is a Roycroft Renaissance certified Master Artisan specializing in original block prints. 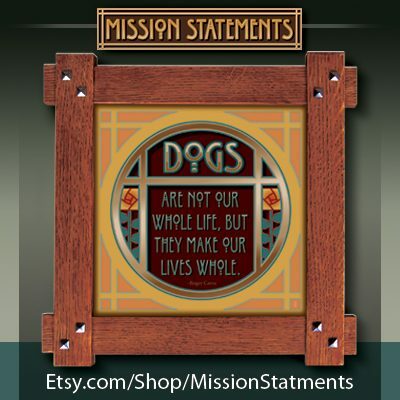 She also offers giclee prints, posters and note cards. Laura’s art is inspired by the Arts & Crafts movement, beautiful light effects in nature, and the sweet, simple things in life. 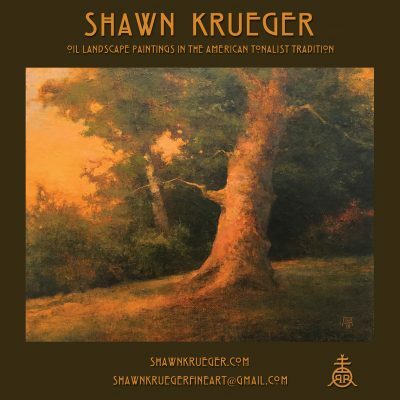 Shawn Krueger, born 1973, is a contemporary landscape painter whose work sits comfortably in both the American Tonalist and Arts & Crafts traditions. Shawn received a Bachelor of Fine Arts degree from Calvin College in 1998, studying under Chris Stoffel Overvoorde. Upon graduation, he traveled frequently to the UK and painted in nearly every corner of Great Britain. Over the course of his career, Krueger has shown his landscape paintings with a variety of galleries, primarily in the Midwest, East Coast and Southeastern United States, but has recently found outlets in Denver and Seattle as well. In addition to these galleries, one can find Shawn’s work in Arts & Crafts focused shows such as the Roycroft Summer and Winter Festivals, the National Arts and Crafts Conference and the Twin Cities 20th Century Show. In 2016, Krueger first juried into the highly reputable Roycroft Artisan Guild (RALA) based in East Aurora, NY. Shawn’s work has garnered a number of awards over the years and his pieces are in dozens of private collections as well as in the permanent collections of the Grand Rapids Art Museum, Gilda’s Club of GR, Calvin College and the Bissell Corporation. The artist’s continuing focus in his studio and plein air work has been to identify the poetry within a given landscape while seeking to discover a sense of his own place within it. Nothing has given me more satisfaction in the last few years than going back to creating art and craft with my own heart and hands. I returned to printmaking after my early introduction to it in college — specifically copper plate etching and linoleum block printing. For etching, I’ve taken my inspiration from the natural world and my love of Florida’s waters and sailing. I also found kindred souls in those who rebelled against the First Industrial Revolution: the Pre-Raphaelites and the practitioners of the Arts & Crafts Movement, such as the Roycrofters; Morris and Mackintosh. Then there are the turn-of-the-20th century illustrators who were my inspiration for all of my early pen & ink work: Howard Pyle, Arthur Rackham; Crane and Parrish. Dulac and Detmold. Franklin Booth and Joseph Clement Coll. That early passion for pen and ink is now translated to etching. It’s the expression of the line that I go back to, again and again, and my latest work reflects a more personal return to mythic and Faerie tale themes. In addition to etching, the graphic designer in me has rediscovered the pleasures of the craft — and the inherent problem-solving — of the block print. 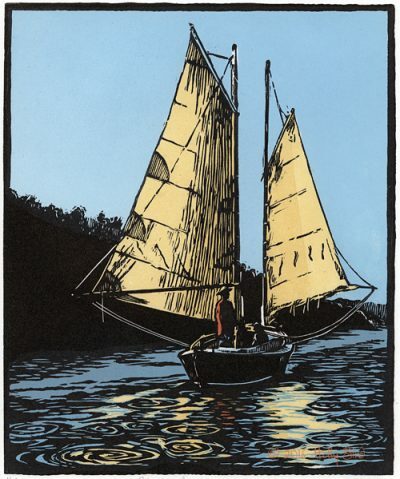 Early 20th century Arts & Crafts period block print artists such as Frances Gearhart and Gustave Baumann are revelations and I’m inspired to bring my love of sailing and the water to my work in linocut and woodcut printmaking. Welcome to the Arts & Crafts Press! 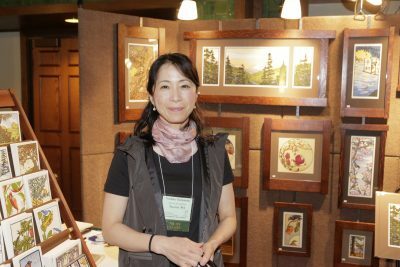 Here at our studio in Tacoma, Washington, Yoshiko Yamamoto and her staff are passionate about printing traditional blockprints and letterpress note cards. 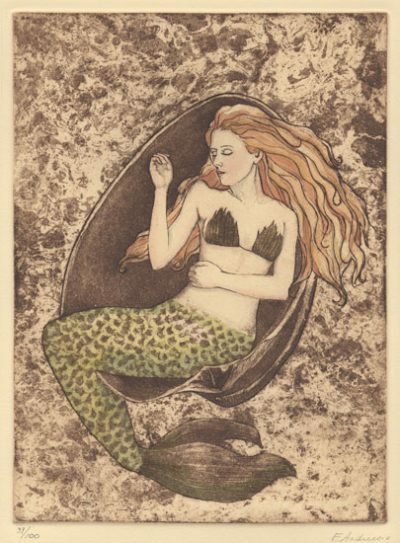 We print all the greeting cards using the antique letterpress-printing presses. They,as well as our colorful limited-edition linoleum and woodblock prints, are made using the multiple hand-carved blocks. While preserving and advancing the traditional aspects of letterpress and woodblock printing, we’re striving to print for our future generations. We’re committed to searching for alternative, “greener” printing materials and tools, ecological packaging solutions, and safer studio supplies. AFA Supplies is a special fx sculpting supply resource for sculptors offering everything from clay to wax, armature to tools featuring Stand Winston, Monster Makers, Rubber Wear and more!